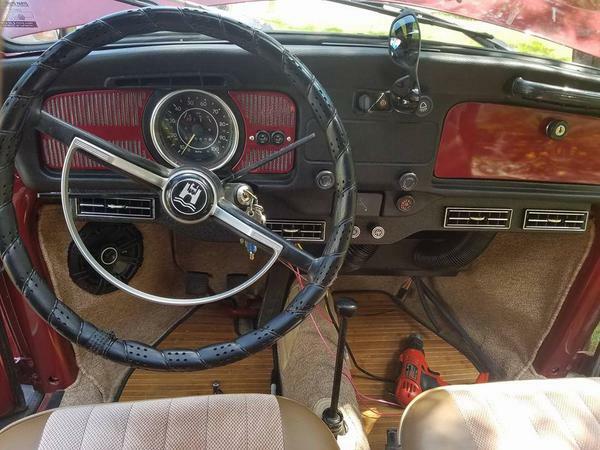 Quality Manufatured: Air Conditioner Kit, Super Beetle - 1971 - 1972, Convertible 71-72 Under Dash Unit are the finest quality A/C Kits available for your VW. These blow ice cold on even the hottest days (no exaggeration! ), and the installation is such that you are not hacking up your car! We provide compressor mounting for stock carburetors, or any dual carburetors you may be using, so no matter what you have we probably have a kit for your car!